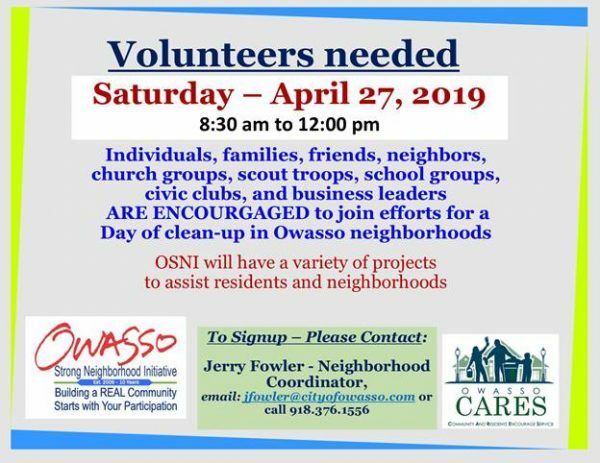 Home » City of Owasso News » Volunteer to Help Keep Owasso Clean! Volunteer to Help Keep Owasso Clean! 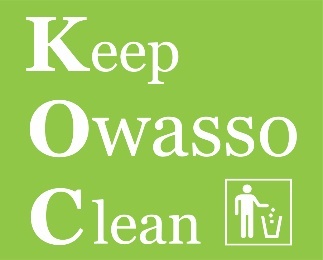 02/11/2019 – Individuals, friends, families, groups, and organizations are encouraged to sign-up to help keep Owasso Clean. 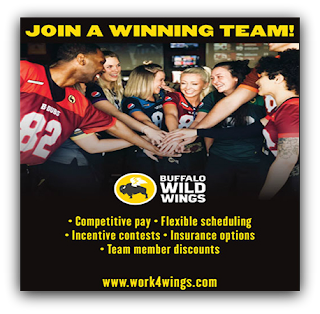 You are asked to please RSVP before date of service.